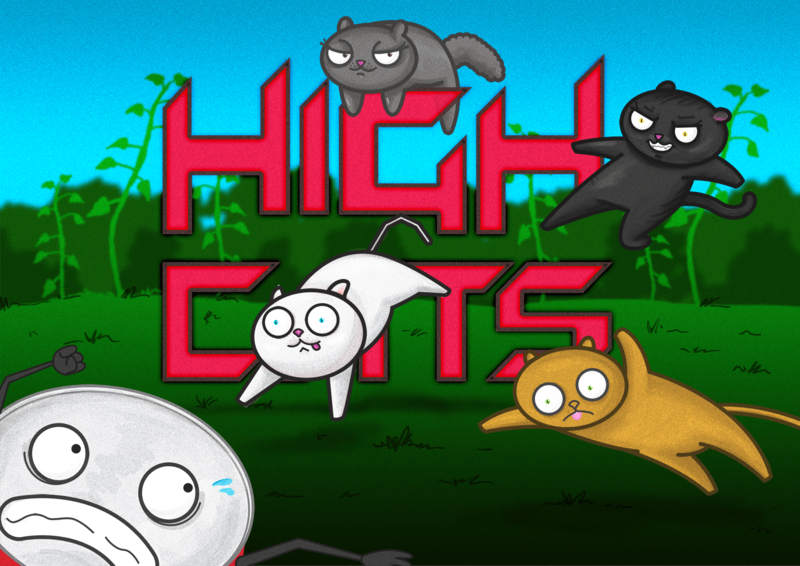 High Cats is a fast pace racing game where you work together as a team to win, but also race each other for the highest score. The objective of the game is to catch the tuna can and progress through the cat world, which includes 30+ levels and 4 different regions. You can increase your chances of catching the tuna by doing combos and gaining boost. There are clever tricks that you can pull in order to complete the levels.